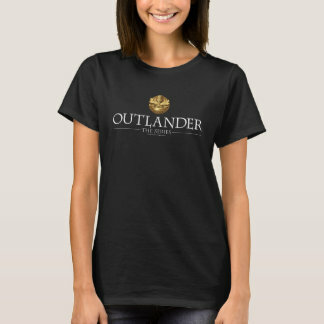 Sam Heughan was rumoured to have been been filming here in the first week of April. On the same day, Maril Davis posted a photo while going to work. One vigilant Outlander fan recognised this as being near Dunblane. 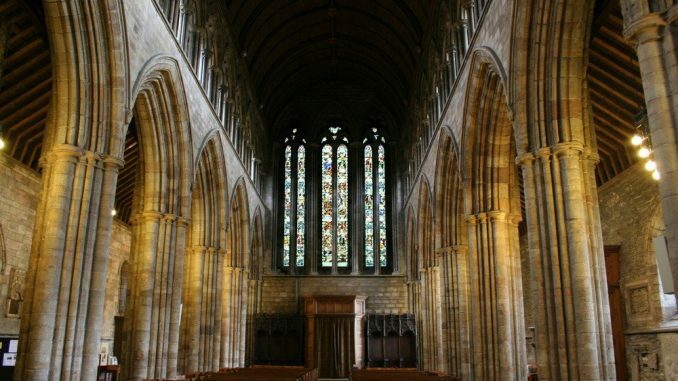 Dunblane Cathedral is one of Scotland’s most impressive medieval churches. 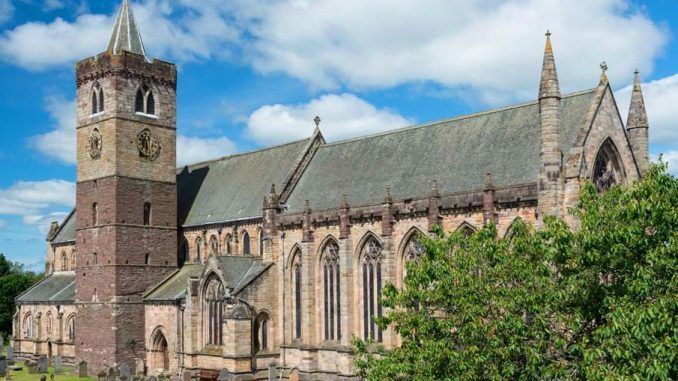 With a tower dating back to the 1100s, the completed building dares back to the 1200s. 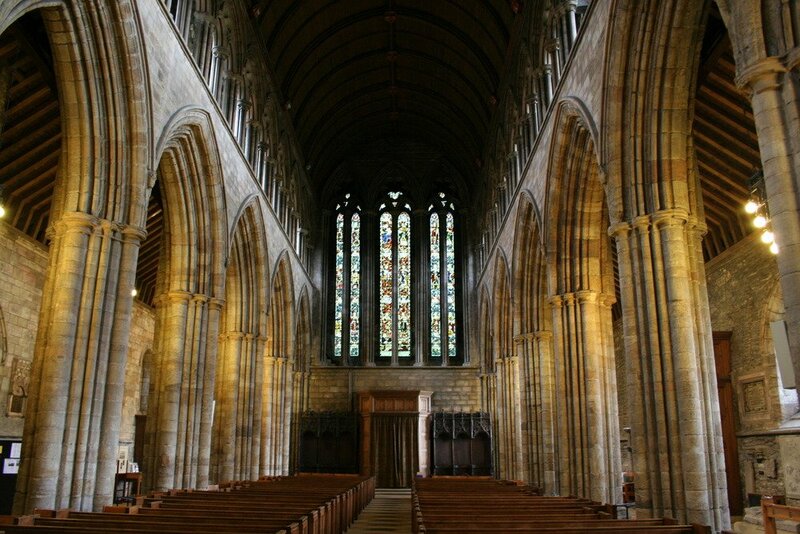 Owned by Historic Scotland, the cathedral is open to the public daily. 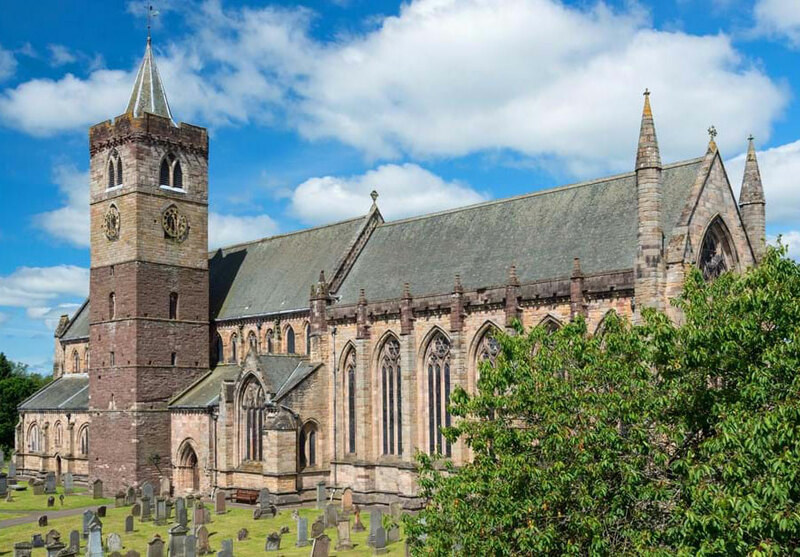 Images supplied by @CatrinPorsiel and Historic Environment Scotland.